Lancashire urgently needs more foster carers. 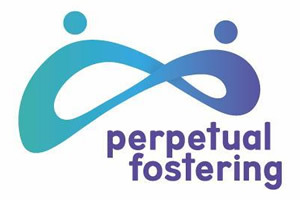 If you’re considering a career as a foster carer then please review the independent and local authority Lancashire fostering services below. You can contact them via the details on their information pages. Lancashire is a county located in North West England. It consists of 14 districts including Blackpool, Blackpool with Darwen, Burnley, Chorley, City of Lancaster, City of Preston, Flyde, Hyndburn, Pendle, Ribble Valley, Rossendale, South Ribble, West Lancashire and Wyre. If you haven’t done so yet please be sure to read our pages on ‘What is fostering?‘, ‘Who can foster?‘ and ‘Becoming a foster carer‘. If you have any questions at all about fostering or fostering providers within Lancashire then please reach out to us on our Do Fostering Facebook page. Thank you for visiting our website and for your support.